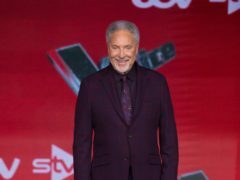 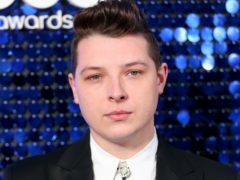 The Voice contestants will be given new hope with the introduction of an audience lifeline. 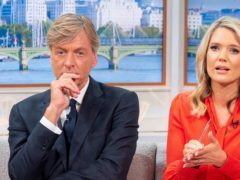 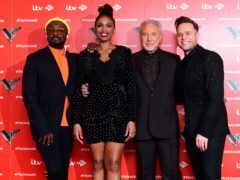 Former X Factor stars Nicole Scherzinger and James Arthur have been unveiled as guest mentors on rival show The Voice UK. 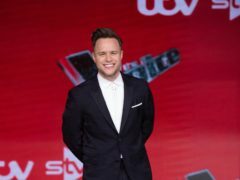 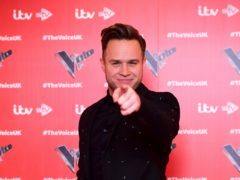 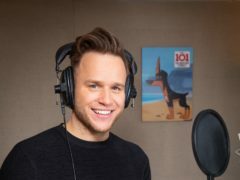 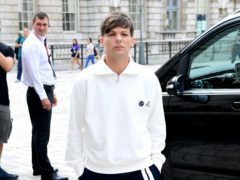 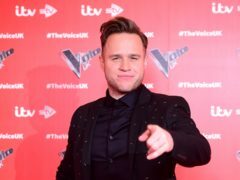 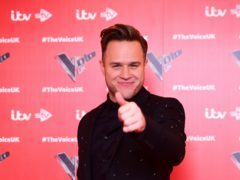 Olly Murs was forced to ask the audience of The Voice for deodorant during Saturday night’s live show – prompting amusement from fans. 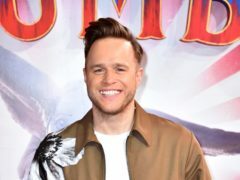 Olly Murs has braved the cold weather to frolic in the snow in his underwear. 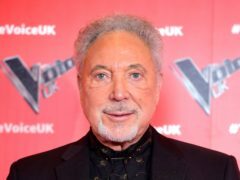 A leading music promoter says she wants to continue to bring more top acts to Dundee for years to come.